What was it like in Settle when Granny was a girl? Who were the local characters? What pranks did they get up to? 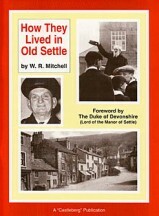 These and many other questions are answered in How They Lived in Old Settle by W R Mitchell. 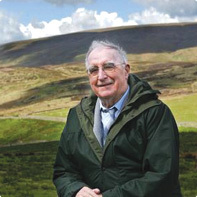 We had these copies hand signed by Bill Mitchell …So a Limited number of signed copies …..Sadly Mr W R Mitchell died on 7th October 2015.